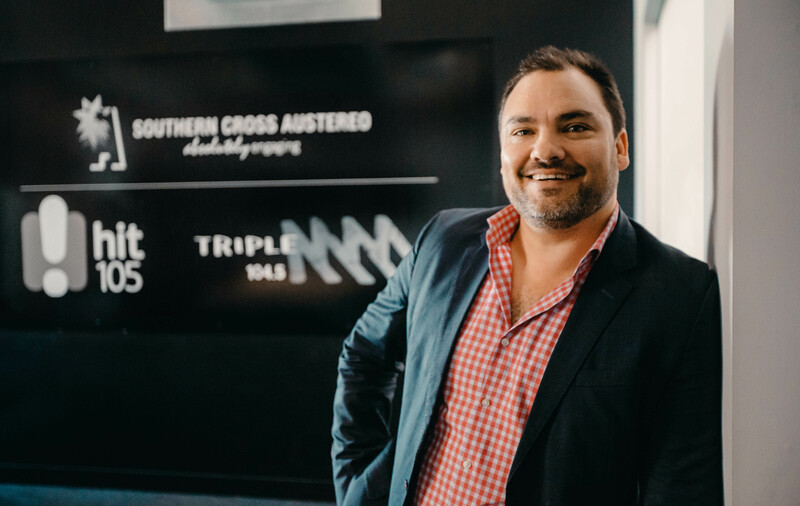 Southern Cross Austereo has announced a relocation of Hit105 and Triple M Brisbane, set to take place 12 months from now. In June of next year, Hit105 and Triple M will depart their longtime base and relocate to Level 4 at The Barracks in a 10-year lease deal with options. There’ll be no break in transmission, with some 125 staff transitioning to what will be two new fully operational radio stations. The new 2,150 square metre space will be redesigned and custom-fitted by a team of local specialists, under the watchful eye of SCA general manager Damon Rielly. “All staff have had a voice in the design plan for the new headquarters, channelled through a Design Team with representatives from every function across the company,” Rielly said. “It is important to SCA as a leading employer that our staff are immersed in the process, from initial designs through to the final move and beyond. “In putting together the design and construct team for this project, we committed to working with Brisbane-based specialists, because we have the best in the country right here. “After spending time on the floor, and in consultation with the Design Team, SCA’s the home will feature multiple informal meeting spaces, collaborative and innovative areas alongside team tables, quiet working zones and private contemplative zones, highly technical studio spaces and state of the art IT,” said Jane McConnell. “The works to the new Barracks site will involve the construction of new studios, broadcasting and workspace areas with a heavy technology overlay,” said Mettle Projects managing director Marc Kenney. At this stage, the construction and fit out will commence on December 1, with the move slated for June 2019. “Southern Cross Austereo has called North Quay home since September 2000, and the space has certainly been brilliant, however our requirements have changed as our team has expanded and our platforms have increased,” added Rielly. “The company now reaches 95 per cent of the Australian population through our radio, television and digital assets, which means we need cutting edge technology, and areas for content creation and staff development. “The space at The Barracks represents arguably the best in the city – it overlooks greater Brisbane, meaning our radio teams can look at the city they are talking to.